(WBIR-KNOXVILLE) City of Knoxville officials say the reopening of a South Knoxville road has been delayed by recent heavy rain. Empire Construction was granted an 18 day extension to reopen Island Home Avenue between the 1600 block and Maplewood Dr. The company is building 132 apartment units on the waterfront, along with a public access. The privately-funded project is valued at $14 million, according to the city. 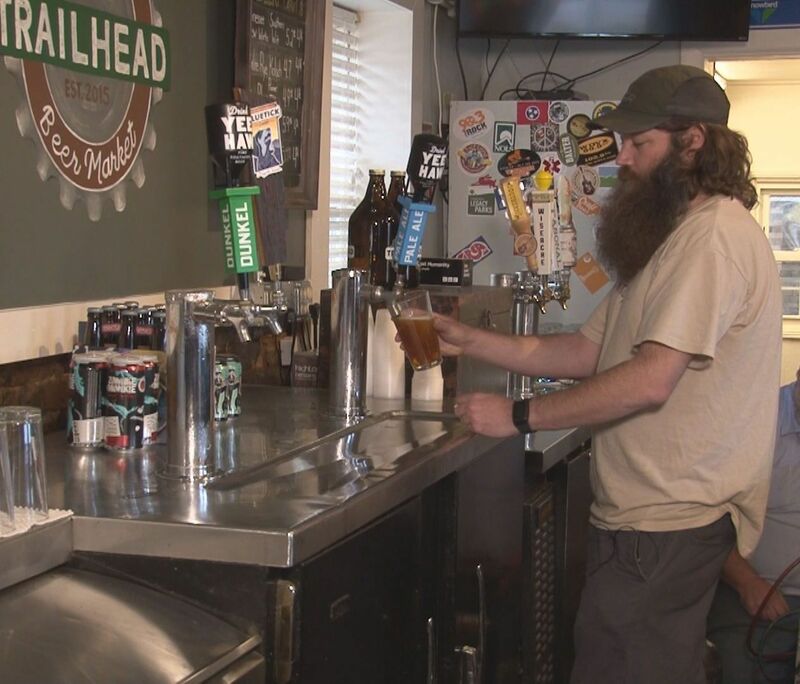 But the thoroughfare has been close for several months, concerning current business owners like Joe Jennings, of Trailhead Beer Market. He said ever since they opened, the road has been closed to through traffic. 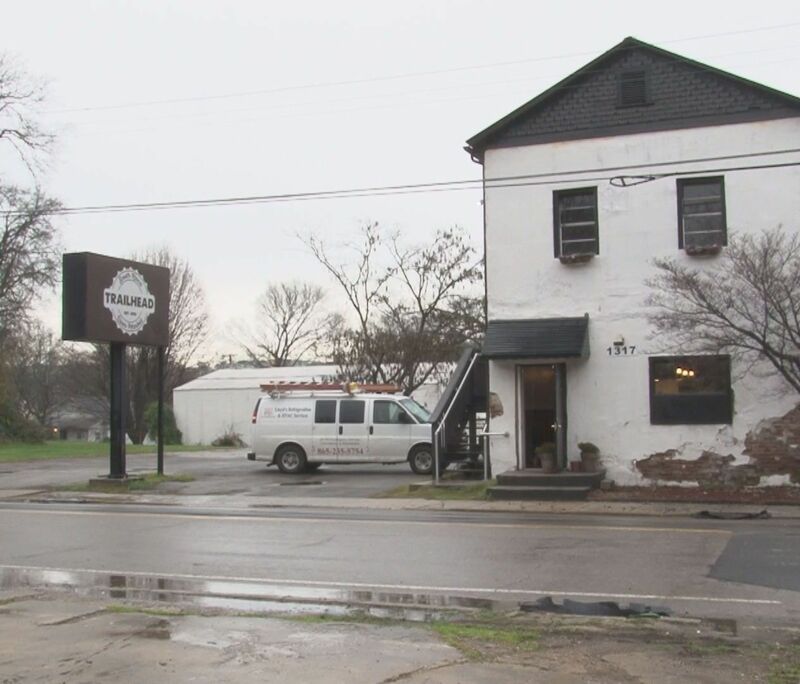 “At this point, it’s pretty much become comical,” said Joe Jennings, the Beer Market’s owner. Jennings founded the business to give people a place to gather. So far, he’s got that from nearby residents, but he said the ongoing road closure isn’t help pull down walk-ins. “We’re all kind of in it together, and I think that’s helped the situation a lot,” Jennings said. Empire Construction is working on a 134-apartment complex and updated riverwalk between Maplewood Dr. and 1650 Island Home Ave. The privately-funded project is valued at $14 million, according to the city. 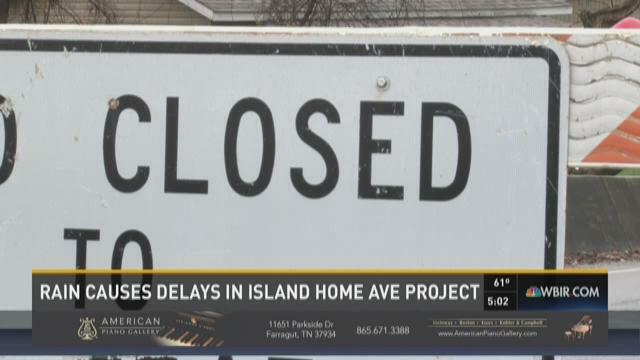 Island Home was slated to reopen at the beginning of December. It has now been delayed to Dec. 18. “We’ve got shorter days, cooler temperatures and then of course this abundance of rain,” said Dawn Michelle Foster, of Knoxville Redevelopment. “We’ll have to wait on those up above that know the weather better than we do,” she added. “I don’t put much stock in any of the dates,” laughed Jennings. Michelle Foster said it is still a possibility the reopening could be pushed back again. In the meantime, traffic is being rerouted onto smaller roads, creating congestion and safety issues, according to some homeowners. “You know it’s an exciting time for us, but it’s been a bit of a frustration,” said Daniel Crowder, who lives and works in the area. Still, both he and Jennings looked at the closure as necessary. They’re looking forward to the completed project. Once construction is completed, city officials say two lanes will reopen.